With the Dropbox app, you can take everything that matters to you on the go.Read your docs or flip through your albums when you're out and about. Save photos or videos to your Dropbox and share them with friends in just a couple taps. Even if you accidentally leave your Android in a taxi, your stuff is always safe on Dropbox. 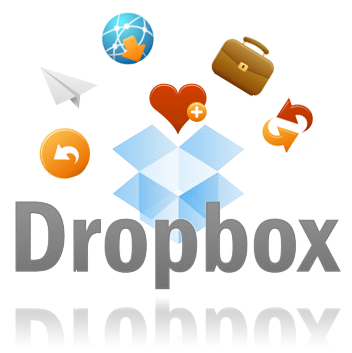 Dropbox, Inc., was founded in 2007 by MIT graduates Drew Houston and Arash Ferdowsi, as a Y Combinator startup company.